Recycled Non-woven Tote Bag. 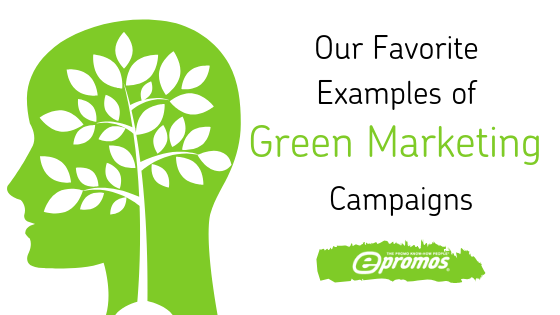 This legendary promo product gets an eco twist with a sustainable re-design that uses 100% recycled material. You get all of the benefits of a typical custom tote bag – convenience, usefuless, and big potential for brand exposure – as well as the green benefits of advertising with a recycled product. This versatile promo is a practical and affordable eco-friendly corporate gift idea. Biodegradable Translucent Water Bottle. Build up your brand’s impact without impacting the environment thanks to this biodegradable water bottle. It’s extremely durable, BPA-free, and reusable, so it will see plenty of use and reduce the consumption of disposable plastic bottles. It can also be recycled at any facilities that process #1 recyclables, which are typically turned into items like fleece clothing, fiber, tote bags, bottles, furniture, and carpet. Recycled Paper Barrel Pen. This promotional pen features a natural-looking recycled paper barrel which cuts down on the amount of plastic used to make it. It’s a click-action ballpoint pen with black ink that has the same long-lasting shelf life of similar pens, yet this one gives off a distinct eco-friendly vibe that will give customers a feel for what type of business you are. At under $0.75 each, it’s also a cost-effective option for any business that’s trying to make the switch to more sustainable advertising practices. Great for internal office use or tradeshow giveaways. 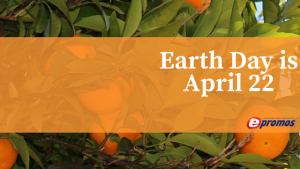 Comments Off on Plan Ahead: Earth Day is 1 Month Away!